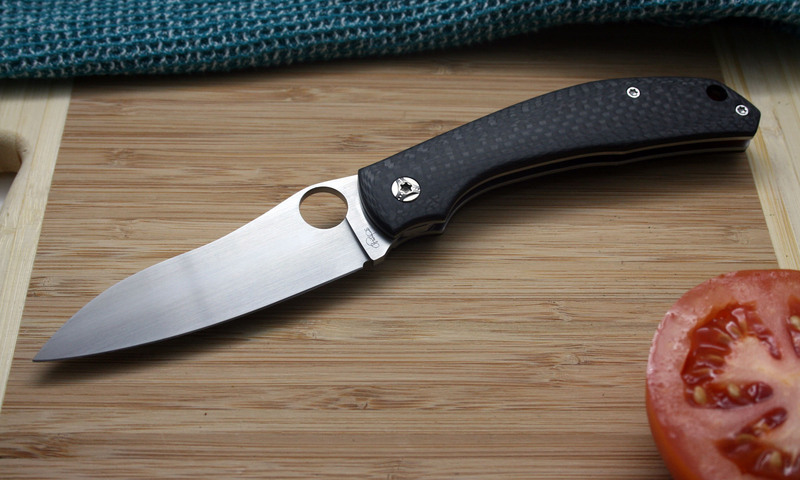 The original prototype Redback that became the Spyderco Kapara featured a bright red G10 back spacer to match the spider it is named after. The Kapara has done a brilliant job of bringing the prototype to market however the colour of the back spacer is a little more subdued than the original prototype. I thought it would be a great project for the new CNC to bring back the Redback and create an aftermarket back spacer to match the original concept. The modification is simple to fit yourself. You will require a T8 Torx driver for the screws and that's it. I have produced an instruction video on youtube below. If you are purchasing a Kapara from me and would like me to fit a Redback back spacer for you add this to your cart at the same time as the Kapara and let me know you would like it fitted via email. This is for an aftermarket back spacer to fit the Spyderco Kapara only. It does not include a Spyderco Kapara.